The story of Luciano & Richie Hawtin continues to Enter. at Space Ibiza on September 5th 2013. 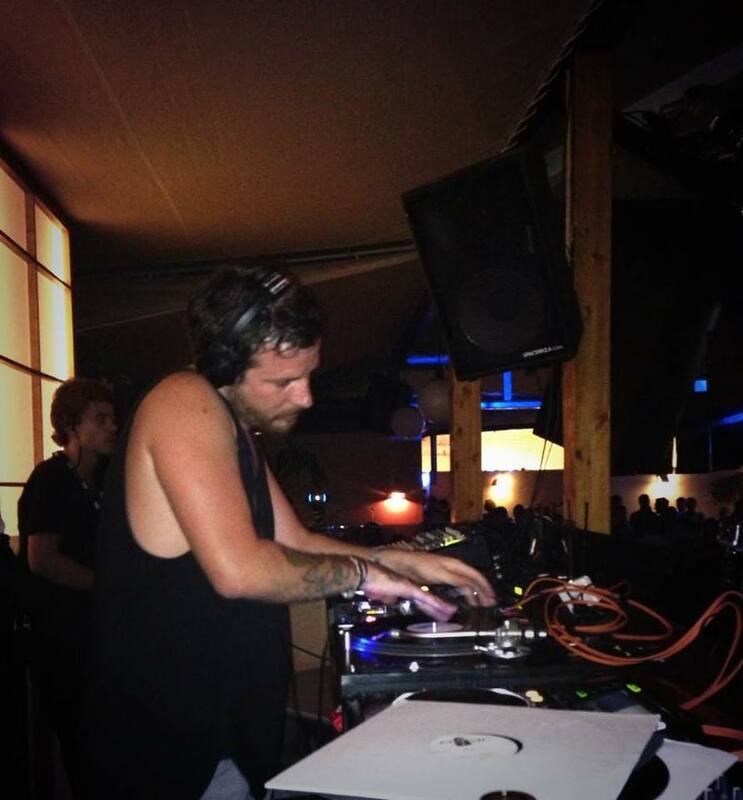 Luciano warm's up the night with a very rare and special vinyl set in the Sake bar, later Richie's techno is met by Luciano's house & piano riffs to close the night in the main room.